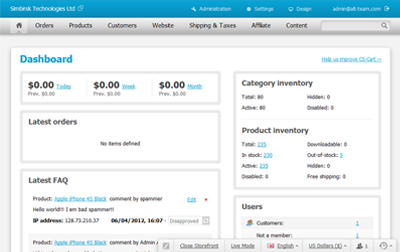 Read the information below about the Flash Product Designer that you can buy on the current page. Please, note! Before purchasing you are welcome to download Product designer add-on for free and try it on your server. 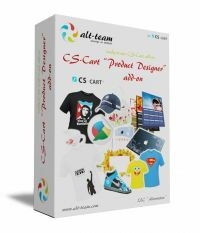 Product designer tool Product designer is a must-have online design tool for any CS-Cart based e-commerce website selling clothes, bags, mugs, stickers, greeting cards, mouse pads and other products that can be personalized by a customer. 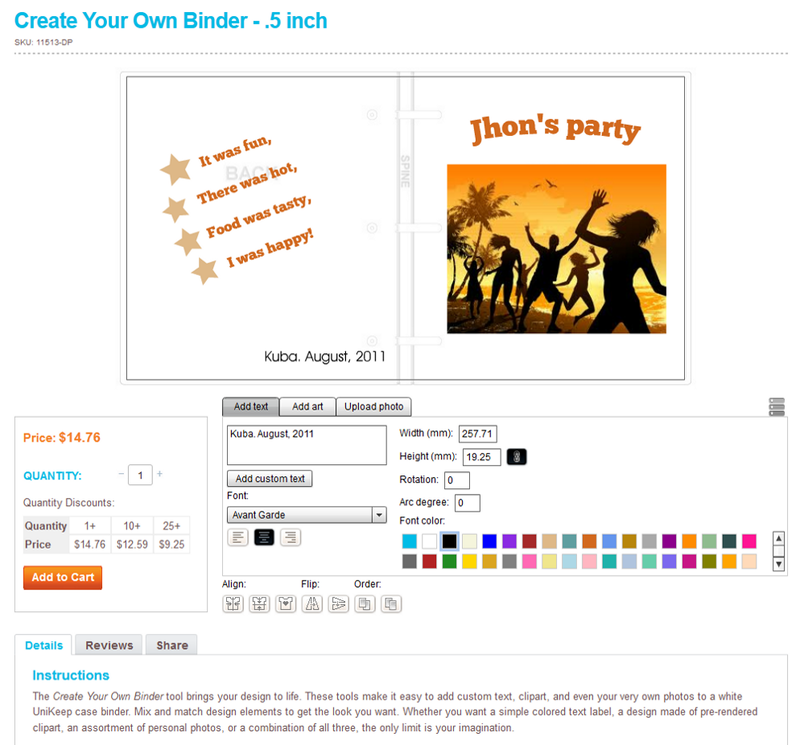 This fully-featured product design tool allows customers to make their own design by choosing color, size, text, clipart, photo and buy the personalized product through a shopping cart. fixed objects mode (ideal for creating greeting and business cards, calendars, any items with fixed text or image position). edit the design created by a customer on order details page. switch themes for the decor of the Product designer. Product designer add-on is translated to English, Spanish, Greek, Russian and Slovak languages. This add-on is not compatible with iPhone and iPad. Also, Product designer add-on does not work on mobile devices. Notice! Product designer add-on is compatible with CS-Cart Ultimate and Multi-Vendor editions. But colors, fonts, cliparts and other general settings can be set up only by the root administrator (for Multi-Vendor) and are applied to all storefronts (for Ultimate). Please note! Currently we do not offer custom development service for the "Product designer" add-on. If you need extra features, please contact us, we will consider adding useful features in one of the next Product designer versions. Also feel free to ask us any questions related to this product. We will be glad to help you. 1. Download the archive with the Product designer add-on. 2. Unpack the archive's content and upload files to your server in the directory with the installed CS-Cart. 3. Log into the administration panel of your store, go to the Administration -> Add-ons page and install the Product designer add-on. 4. Edit the add-on general options (in order to do it click Edit (in CS-Cart 2) or settings (in CS-cart 3) opposite to the add-on name). Please, note: upgrading the trial version to the full commercial version assumes purchasing a Product designer add-on license. No file update is required. 3. Log into the administration panel of your store, go to the Content -> Product designer page and click Upgrade in the sidebar. Or Download free Trial and test it on your server. You may install Product designer Trial for personal use only. You may use Product designer Trial only for 30 (thirty) days following the day you've downloaded a distribution package with the software. After the trial period is over, you must either purchase the full commercial license or remove your copy of Product designer Trial. 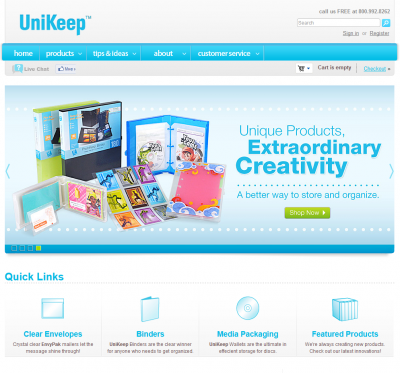 UniKeep offers smart solutions for keeping various types of products. Alt-team's contribution to this website includes Product designer add-on based on which "Create Your Own Binder" feature is up and running. Customers can create their own unique design by adding text, cliparts and uploading images from PC, they can also apply different effects and mix designs to get the desired look. How can I receive my "Product Designer" license? How will I pay for my "Product Designer" License? What is the "Product Designer" License Agreement? Will I pay for "Product Designer" add-on upgrades? What languages is "Product designer" add-on available in? What else services can Alt-team provide? 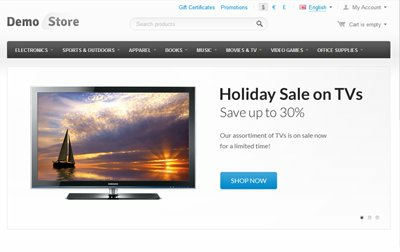 Buy product from this page (you should add the product to cart and place an order). After you have placed your order, please wait, it'll take a few time to process your order. Within one working day we will activate a license for your domain on our license checking server. That's all. Once a licence is activated, you can use Product designer. How will I pay for my "Product Designer" Add-on License? You pay your "Product Designer" Add-on license fee only one time and get the right to use this software for all your life on only one domain name. The license fee also includes full access to new versions of "Product Designer" during one year starting from the date of purchase. After the first year you can extend your access to "Product Designer" updates for additional fee. What is the "Product Designer" Add-on License Agreement? All "Product Designer" Add-on users are required to keep up to the license agreement.View Product designer add-on license agreement. Together with your "Product Designer" License you will receive full access to all updates during one year. After that you can extend your access to updates for additional fee. "Product designer" add-on is translated into English, Greek, Russian, Spanish, Slovak languages. A 30-day support period provided with your purchase starts with your first support request. Technical support is provided by Alt-team via our Help Desk as well as via emails. You also can get technical support by using our forum. What other services can Alt-team provide? Our team specializes in modules development for e-commerce systems such as CS-Cart and Magento. We have an extensive experience in work with these systems, therefore we may guarantee you high-qualified performance of all undertaken projects. Please, take a look at this page to learn more about our services. We are always ready to develop for you a project of any level of complexity. To learn about charge and term of project's performance, just get in touch with us and our specialists will answer you in the short term. "Do you have intention to covert this to HTML5?" Please, have a look in the Live stores tab. 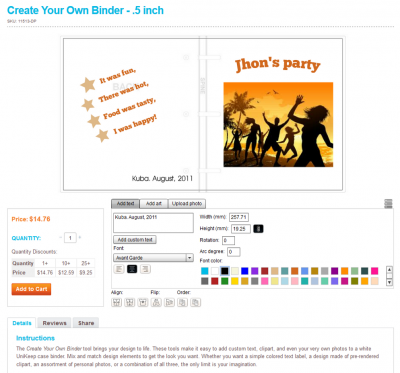 You will see several sites using our Flash Product designer module." "Any success site for this product?" Currently we offer only Flash-based Product designer. But we think over developing a new product designer based on html and java. It will be a donation product. Once we take a development decision, we will start to gather donations." 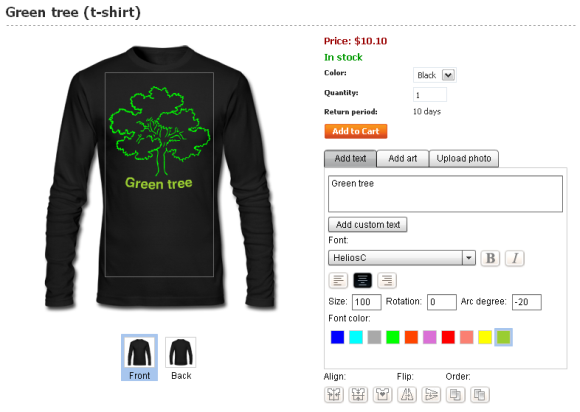 Just wondering if there is an alternate solution for flash for this product designer add-on?" "Still working on the site. It is going to take me some time to get it up and running as that is not my primary job. I can only work on it in my spare time, which is not a lot. For the software though I must say, I have been looking for something like this for at least two years. Although there are quite a few scripts of similar purpose out there, in my view, none of them would match PD (Alt-team). Can't yet say much about your after sales services, but I believe you are good at it too. I'll let you know when my site is ready so if you think is ok it could perhaps feature in your show cases. Something for the future. At this moment I'm very happy with the purchase. So to all of you guys: "Well done". 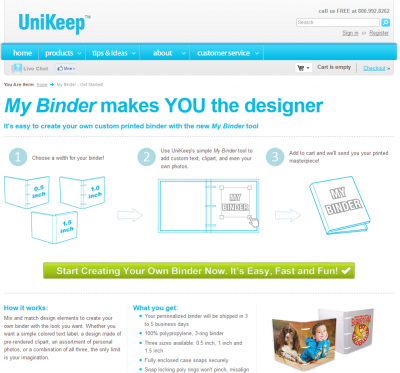 "Definately recommend it, more than trebled my online sales of custom products. 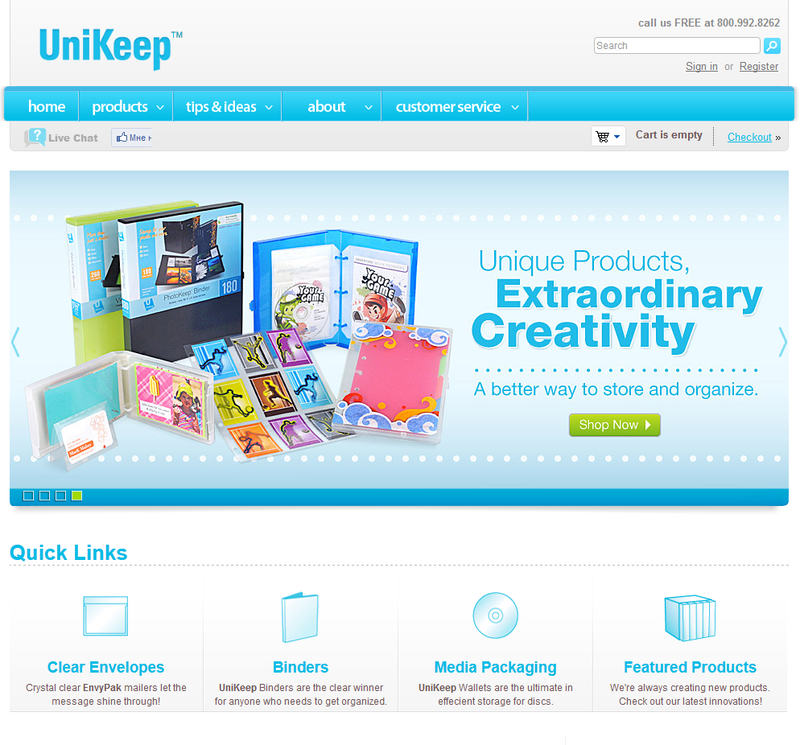 "A very good add-on, works fine but would like some modifications to fit our needs as per mails we've sent. Otherwise excellent customer help from the alt-team! "Very happy with the addons and the customer service.